It was a tight race between the IPv4.Global Good Netizen Awards finalists KidsTek and PCs for People, which took place June 25 – 27, during the NANOG 73 meeting in Denver. Both organizations valiantly rallied their supporters for votes, swapping the lead almost hourly. In the end it was PCs for People that won the race, earning 73 percent of the vote to KidsTek’s 27 percent. The Denver-based non-profit organizations were nominated as finalists by IPv4.Global when launching its new initiative designed to recognize and celebrate local organizations that have demonstrated exceptional “netizenship” throughout their communities. IPv4.Global defined “good netizens” as those engaging in the promotion of internet access for all, supporting and funding internet and technology education, and contributing to open and ethical internet business practices. 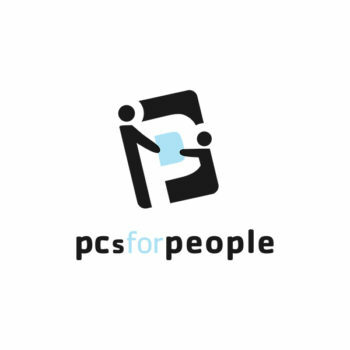 PCs for People was chosen as the winner through an open, online vote that began on Wednesday, June 20, and concluded on Wednesday, June 27, coinciding with the closing of NANOG 73. 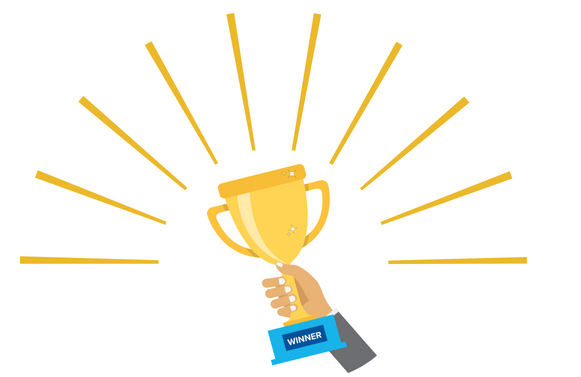 IPv4.Global will contribute one percent of its gross sales on the IPv4Auctions.com platform from July 7 through July 14, dividing the proceeds between the IPv4.Global Good Netizen Award winner and runner-up proportionate to the number of votes each organization received. The next IPv4.Global Good Netizen Awards will take place during NANOG 74 and ARIN 42 in Vancouver, British Columbia, this coming October. To nominate Vancouver-area non-profit organizations for a IPv4.GLOBAL Good Netizen Award click here. Future IPv4.GLOBAL Good Netizen Awards programs will coincide with industry meetings and events across the globe. Click on a Good Netizen Awards organization below and place your vote.